January can often be the calm before the storm for new fragrance releases as companies set their sights on the Valentine's Day sales with their top selling scent. It’s because of this that the first month of the year is a fantastic chance to revisit old classics or even just look through the companies' ranges to see what you may have missed. 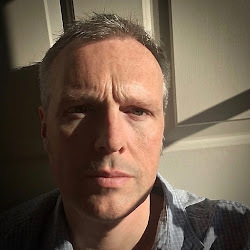 One such gem can be found in the back catalogue of Sarah McCartney’s 4160 Tuesdays. Now approaching its fourth birthday, Goodbye Piccadilly was launched on Friday 16th May 2014 but it is often overlooked in favour of the newer releases. So, let me show you just what you’re missing. 4160 Tuesdays is an independent perfumery based in East Acton. It’s the perfect location for Sarah McCartney because Acton has always had strong links to the perfume industry with Bronnley setting up a factory there in 1904 and Elizabeth Arden following in 1939. 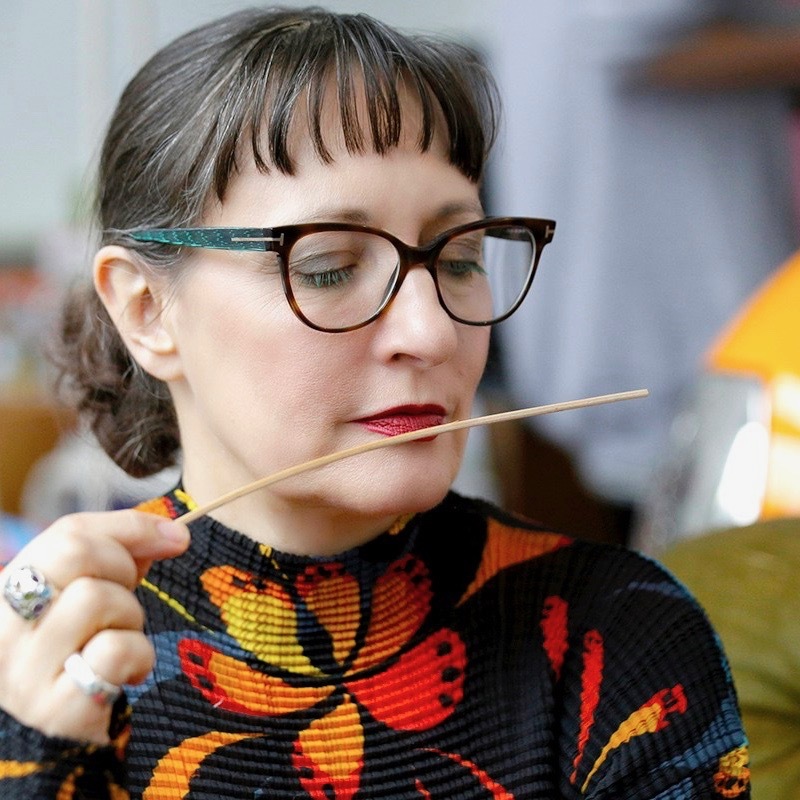 Sarah launched her company in 2011, although she admits that pinning down a definite start date is hard, and has succeeded in gaining an enthusiastic following for her hand made fragrances. Roullier White described the company as putting “the fun and the feeling back into British perfume” and this truly is the perfect description. Goodbye Piccadilly was originally created for the London Transport Museum’s exhibition “From Home Front to Western Front”, which looked at the important role that London’s buses, drivers and clippies played during the First World War. The emphasis had always been on the troops overseas, but the UK’s transport network was also pivotal in the success of the Government’s campaigns. With men away serving their country it also meant that women were recruited to fill the vacancies and one of these was Sarah McCartney’s Great Aunt Hilda. 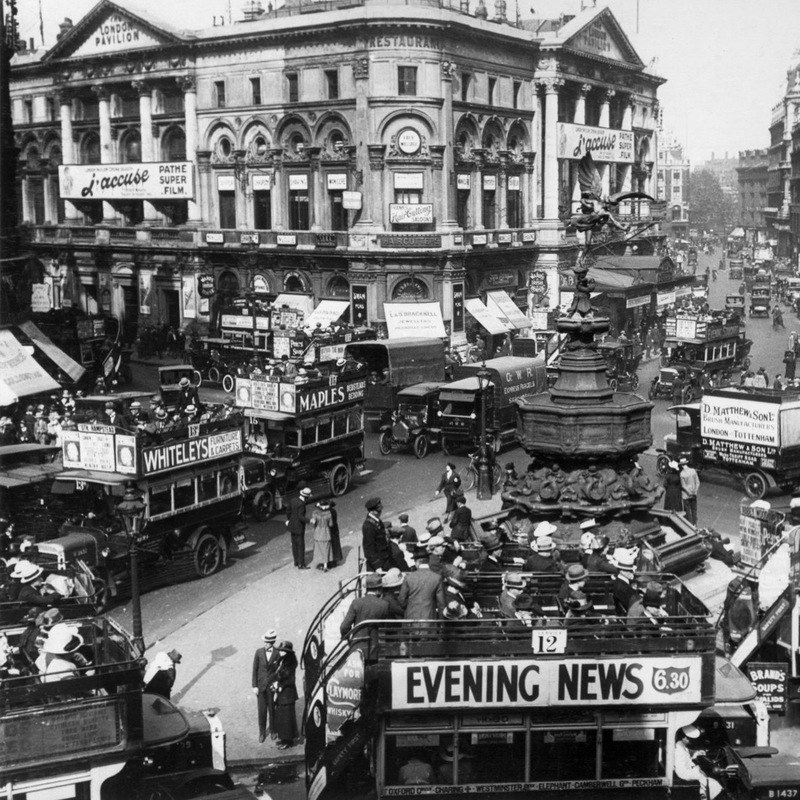 A First World War tram driver, Goodbye Piccadilly is her tribute. 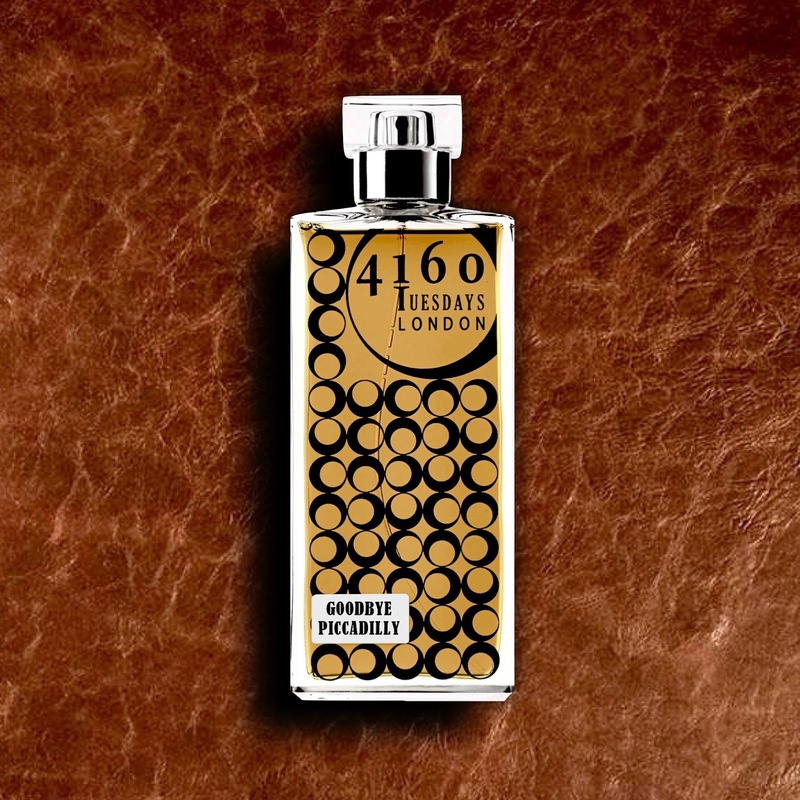 There isn’t a lot of information about the fragrance on the 4160 Tuesdays website except, “a scent for Suffragettes, first made for London Transport Museum with materials used in 1914”. 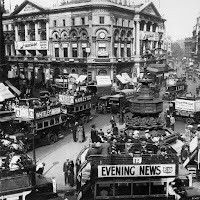 The idea was to create a snapshot of Wartime London and translate it into a fragrance. You have inspiration from the bus and tram leather seats, the perfumes that would have surrounded you at the time and even the dustiness of the streets. 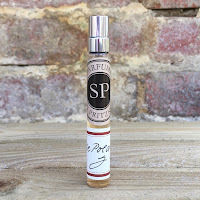 Add into the mix a khaki uniform and you have some scent images that are truly evocative. So, in the hands of Sarah McCartney what was the result? Goodbye Piccadilly opens with a fantastic burst of lavender that offers an exciting combination of floral, aromatic and camphor all at once. The violet appears second and takes the lavender down a notch but the combination of the two still gives an almost tobacco quality which is beautiful. At this point it sweetens just enough to allow that aged leather upholstery note to come centre stage before an iris-laden patchouli perfectly completes the journey. Goodbye Piccadilly is another example of Sarah McCartney’s storytelling approach to her fragrances, and I hope that it is something that she never loses. 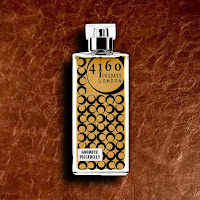 Goodbye Piccadilly is available from the 4160 Tuesdays website at 4160Tuesdays.com and is priced at £40 for 30ml, £60 for 50ml and £90 for 100ml. Thank you for posting a review of this Stephan. It seems to be one that has escaped my radar. At the first mention of lavender, my interest was piqued. Then you had to mention leather. Sounds amazing. Looks like another scent to add to my ever growing to smell list.